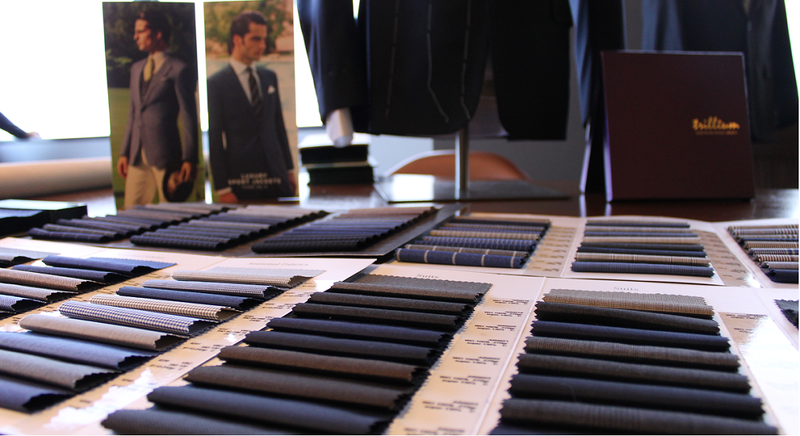 The first step of custom making your suit is choosing a fabric. 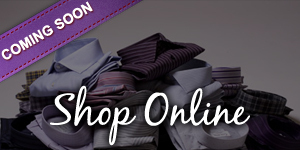 We have over 300 fabrics to choose from. Our primary fabrics are from famous Italian fabric mills. You can also choose one of 30 linings with designs from classic to fanciful, to add a personal touch. 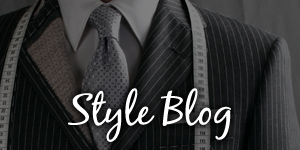 We begin by selecting a basic style: Classic or Contemporary, Formal or Semi-Formal, Single-breasted or Double-Breasted, one-, two- or three- buttonsm and full canvas or half canvas. 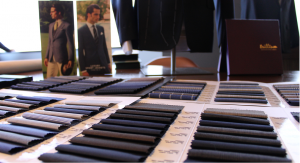 We take every aspect of your suit into consideration to highlight your best features. Additional styling options include adding a monogram, having the last button on your cuff to be a different color, adding a ticket pocket, adding a special pocket for your iPhone, adding visible stitching on the lapel or adding a wind tab etc. We will take your measurements and create a unique pattern for you specifically designed for your body type and style choices. It takes about 4-5 weeks to make a suit. 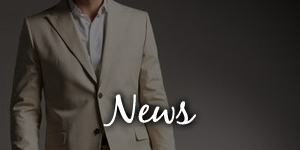 During the fitting, we will ensure your suit fits perfectly. Most suits fit well the first time.